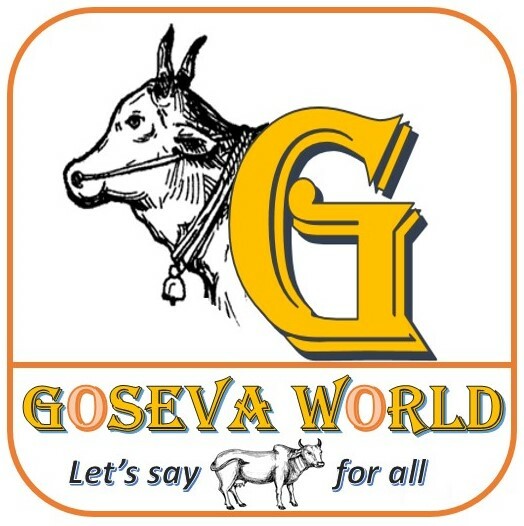 Goseva World has the plan to establish “Gau-Lakshmi Gramam” in each village with below objectives. 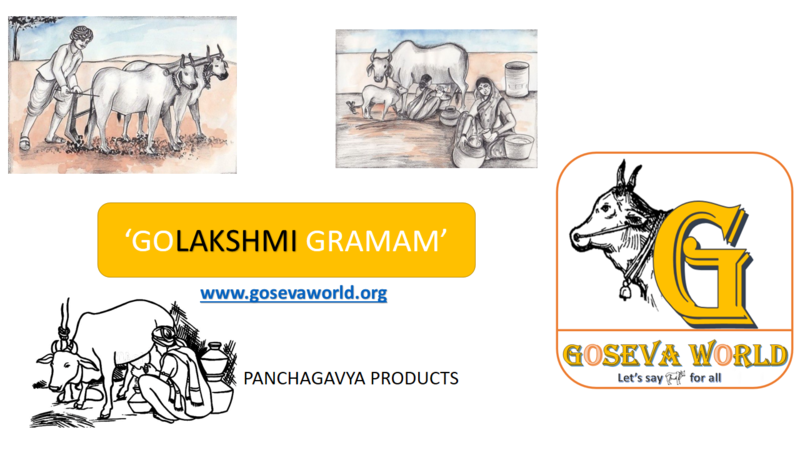 If any of you are interested to establish “Gau-Lakshmi Gramam” in your area, please contact us. We can help you free of cost with all the guidance and resources.